The Director General, Nigerian Civil Aviation Authority, Capt. 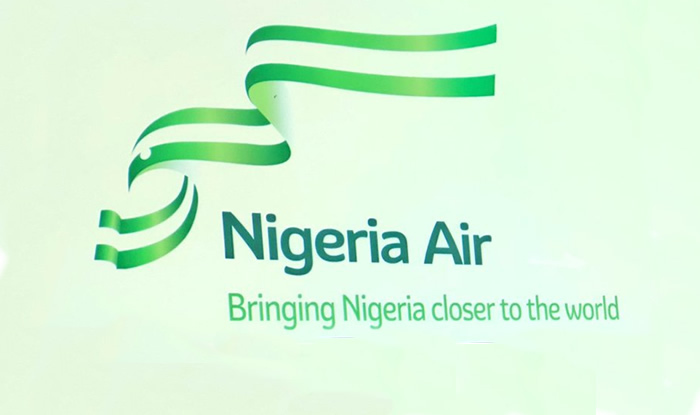 Muhtar Usman, has said the proposed national carrier, Nigeria Air, will begin operations by December this year as proposed by the Federal Government. Usman told journalists on Tuesday that as far as the NCAA could deliver on the two major certificates, the Air Transport Licence and the Aircraft Operators Certificate, within the 90 days stipulated by law, the airline was still on track for the December take-off. “We still have more than 90 days to the end of the year, so, it is still feasible, all things being equal. I am just talking from the regulatory point of view,” he added. Usman stated that criticisms about the proposed national carrier project had also reduced as most Nigerians were beginning to understand and buy into the idea. The DG said the project was still ongoing, adding that the government and other relevant stakeholders were working round the clock to ensure a successful take-off. He stated, “The Nigeria Air project arrangements will continue until it is delivered to the Nigerian people; even though people are now quiet about it, it does not mean that the project has stopped at all. 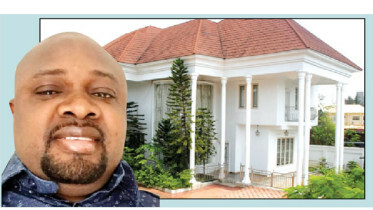 Be the first to comment on "Nigeria Air’s December Take-off Date Still Feasible — NCAA"
The Economic and Financial Crimes Commission has traced properties worth N1.5bn to a former Special Adviser to ex-President Goodluck Jonathan on Domestic Affairs, Waripamowei Dudafa….